Low-Alcohol Lager 0.5% (6-pack)Big Drop Brewing Co.
Join us for our weekly Free Friday Tastings, monthly Mums tastings and stay up-to-date with other fun events such as our winemaker evenings, beer tastings and much more! 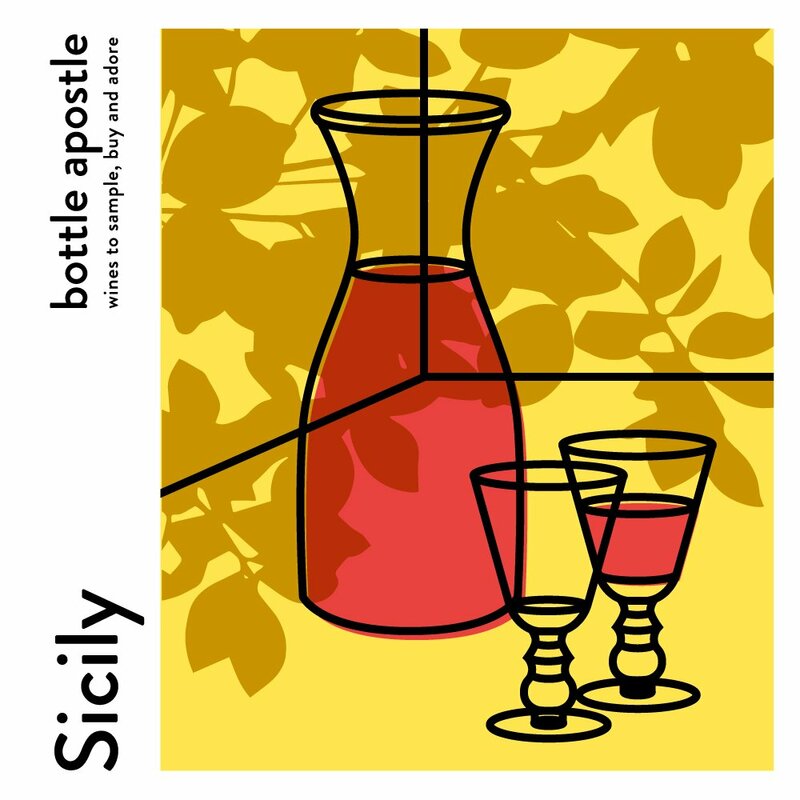 Bottle Apostle is an independent wine retailer based in London. You can buy wine online or from our wine shops, where you’ll receive expert advice, and the opportunity to try before you buy using our self-serve enomatic wine sampling machines. Our wine shops host regular tasting events in London.